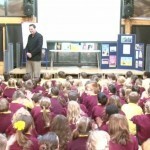 I spent World Book Day 2016 at the wonderful Brickhouse Primary School in Rowley Regis, Birmingham. 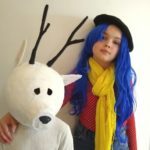 They’re saving their costume day for tomorrow, so no Skullduggery or Hermione pics, I’m afraid, but a good time was had anyway. 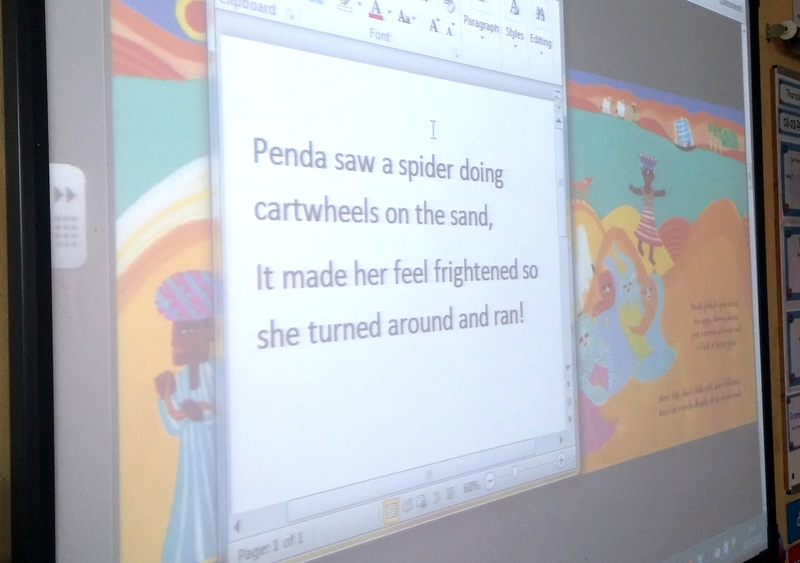 Years 1 and 2 were reading DON’T SPILL THE MILK and then designing an extra spread for the book. 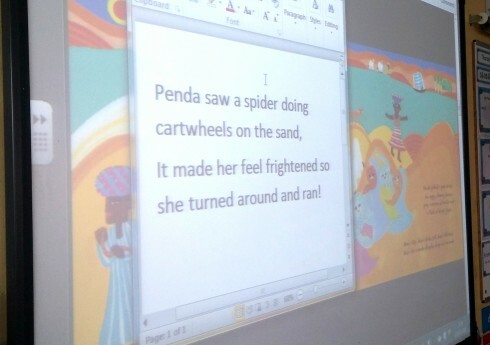 One lad came up with the idea that Penda could come face to face with an amazing desert-dwelling spider called a – wait for it – cartwheeling spider! I looked it up as soon as I got back to the hotel, and he’s absolutely correct, such a creature really does exist. 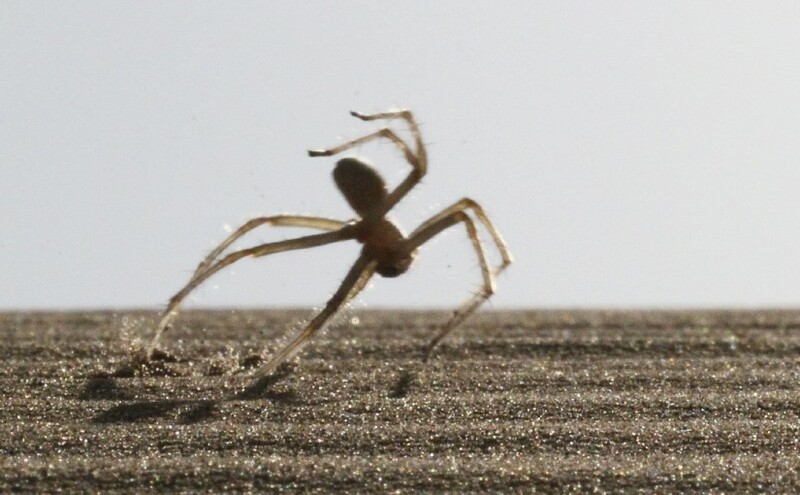 It was discovered in Morocco in 2014 and it turns cartwheels to escape from predators. That has totally made my day. 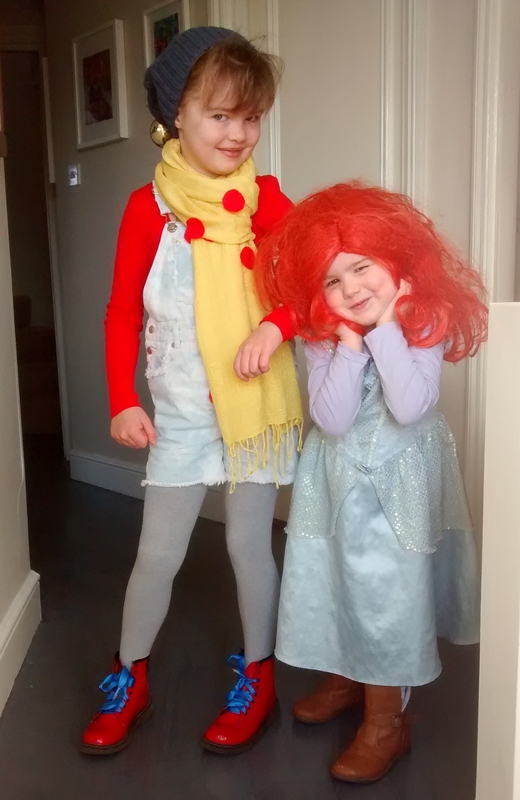 The other highlight of today was getting this pic from home – my daughters in their own World Book Day costumes. Well done girls!